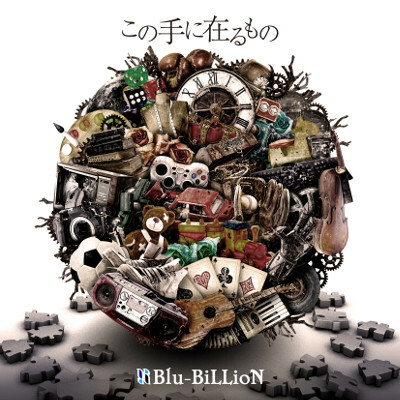 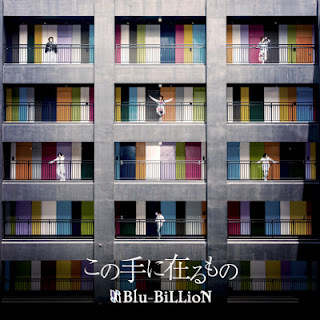 Blu-BiLLioN - 14th Single "Kono Te Ni Aru mono” (この手に在るもの)" Release | VKH Press – J-Rock & Visual Kei Coverage Worldwide! Blu-BiLLioN 14th single "Kono Te Ni Aru mono” (この手に在るもの)" will be available on September 28th in 3 editions. Limited edition type A will include CD+DVD featuring the PV for "Kono Te Ni Aru mono” (この手に在るもの)". 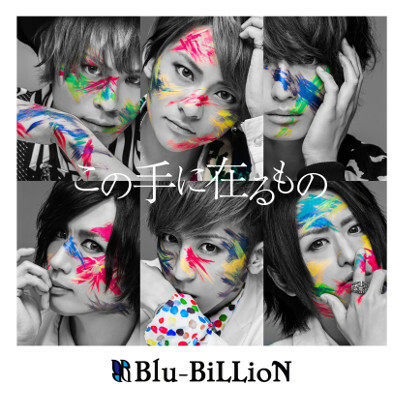 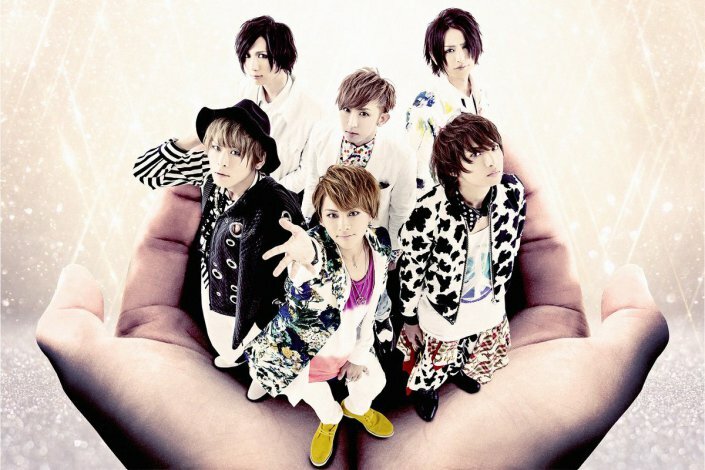 Limited edition type B will also be CD+DVD but will include the off shot for "Kono Te Ni Aru mono” (この手に在るもの)". Regular edition is CD only.